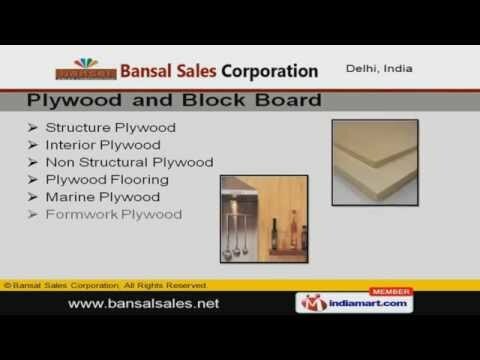 Welcome to Bansal Sales Corporation Importer & Supplier of Varied Range of Interior Equipment The company was incorporated in the year 1963. Our products are marketed under brand name DEKODUR. We are well known in the market for our Best quality range, Online business inquiry & Strong presence in Indian metro cities. Our product list includes Acrylic Solid Surface by LG Hausys, Plywood and Block Board & Metallic Laminates from Germany. Acrylic Solid Surface by LG Hausys are some of our best selling products. Our Plywood & Block Boards are a class apart. We are specialized in manufacturing Metallic Laminates from Germany. Along with that we offer Timber & Wood at market leading prices. Crystal Cabinet Knobs & Handle are some of our Hardware Products.